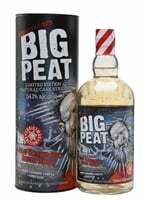 A special Christmas 2017 edition of Big Peat Islay blended malt whisky. 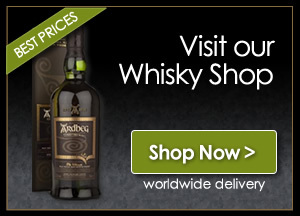 Big Peat is made by vatting whisky from only Islay distilleries. This special edition has been bottled at Cask Strength and sports a festive label and presentation tube.